Welcome on the website of the EU project: “Building a network to strengthen European traditional sports and games”(SETS). The website provides information on our project and future conferences. There is also an opportunity to exchange information about traditional sports via our forum. 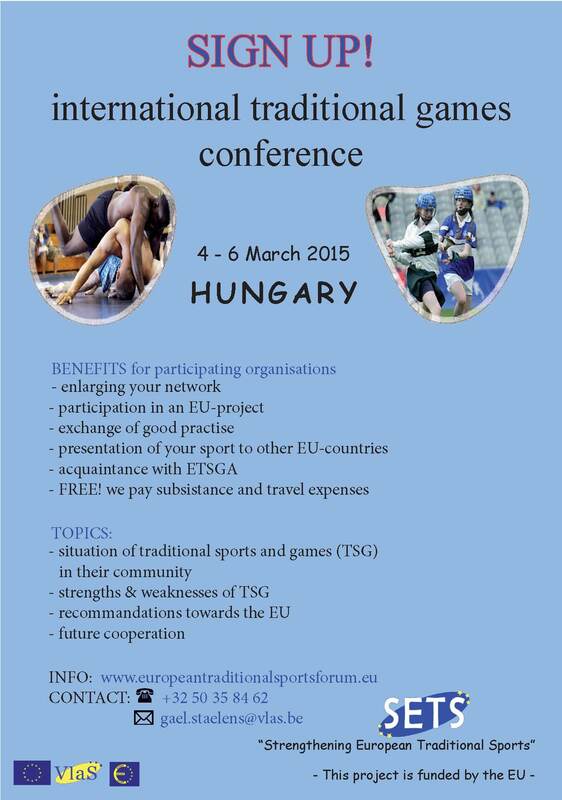 In April 2013 the European Commission called to submit a project proposal on promoting traditional sports and games. 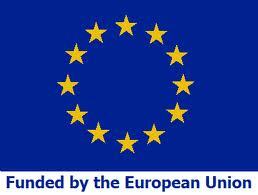 This proposal occurred in the framework of the preparatory action: “European Partnerships in Sport”. 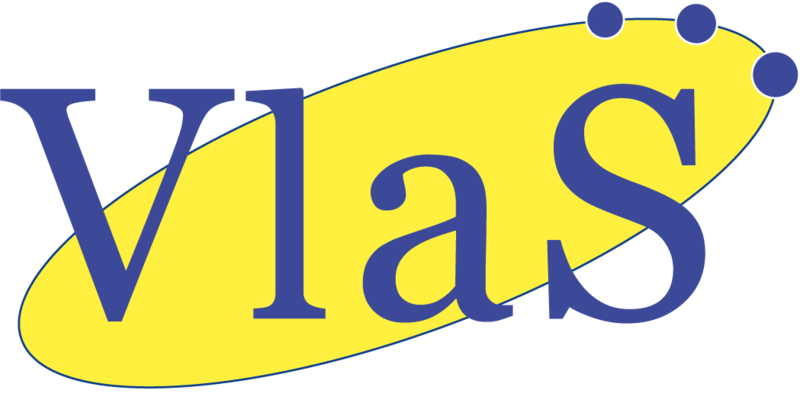 As VlaS, the Umbrella organisation for traditional sports in Flanders (Belgium) we could not let this chance pass by. Fortunately, In October 2013 we were selected to receive a grant from the Unit Sport (DG EAC) of the European Commission to implement our project. The aim of the project is to enlarge the existing European network of traditional sports and games, and thereby we want to safeguard and promote traditional European sports and games. 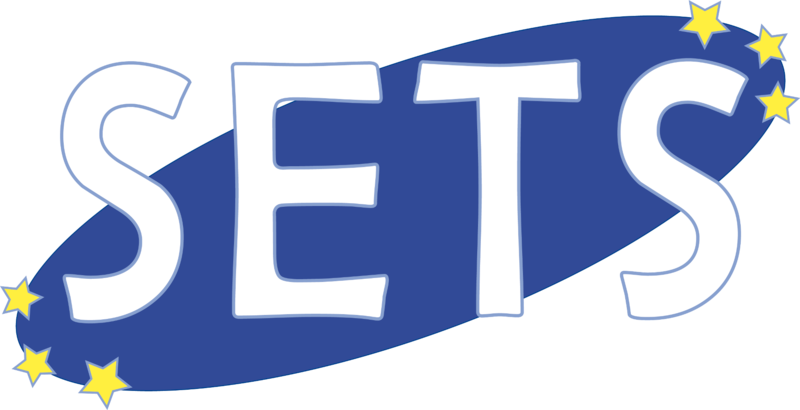 The target region of the project is Northern and Eastern Europe as these two regions are currently underrepresented in the existing European network (ETSGA). In order to achieve this goal, three conferences will be held in: Budapest (Hungary), Vilnius (Lithuania), and Amsterdam (The Netherlands). Visit also the website of the beneficiary: Vlaamse Traditionele Sporten (VlaS), Belgium. Sign up for the conference in North-East and South-East Europe !